Awesome vector and colors. The wall is top notch in quality. Great work! Very very nice wallie! 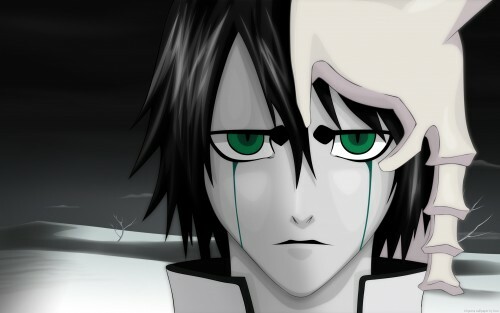 Yay Ulquiorra:) Great Job:) What program did you use? i like it wuite a bit though i think his face could have worked better paler to add contrast to this wall. I LOVE Ulquiorra Thanks for sharing! so good, I really like this image!